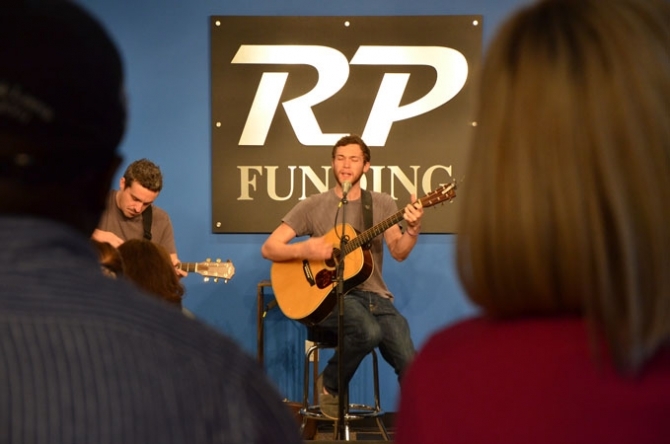 Phillip Phillips’ tour with John Mayer may be winding down, but he still found time to do a special interview and performance during his visit to the RP Funding Theater in Orlando, FL. 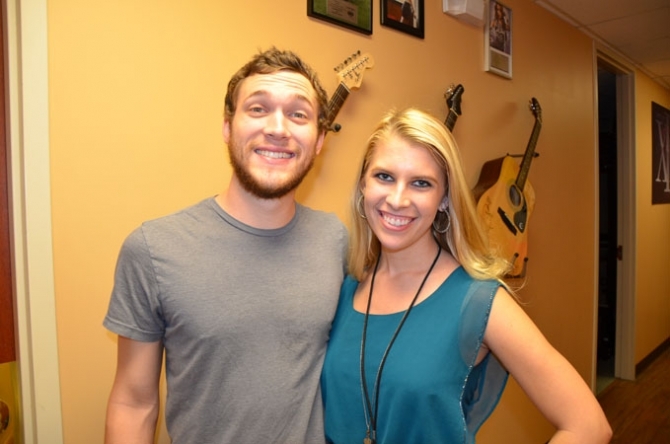 During the interview, he shared amusing stories about life on tour and offered his advice to young aspiring musicians. 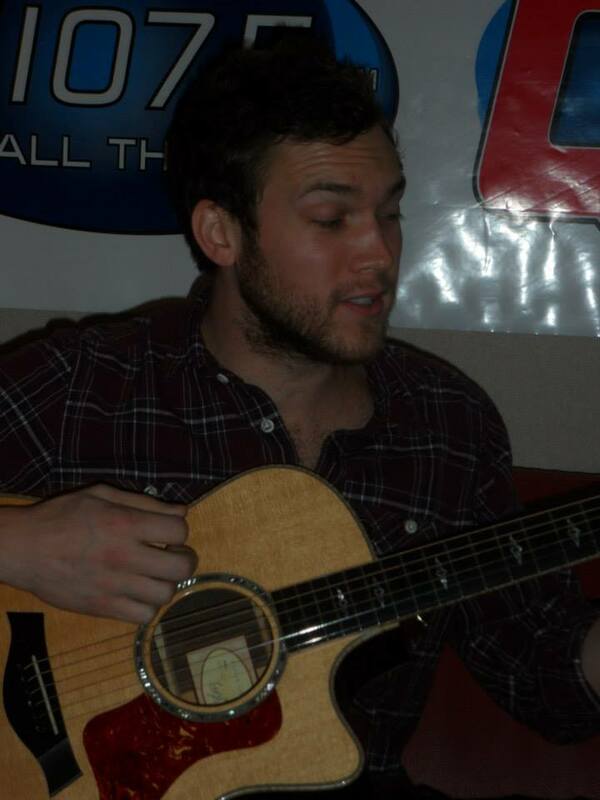 Phillips also played a couple of songs, including his newest single, Where We Came From. 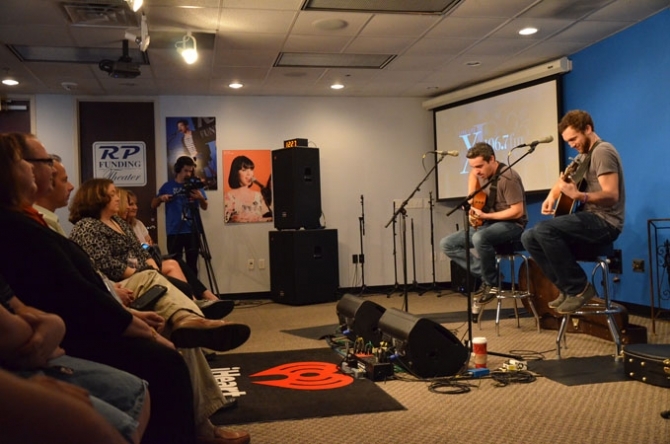 Playing with guitarist Errol Cooney, the duo once again wowed the small audience with their musicianship and amazing guitar arrangements. 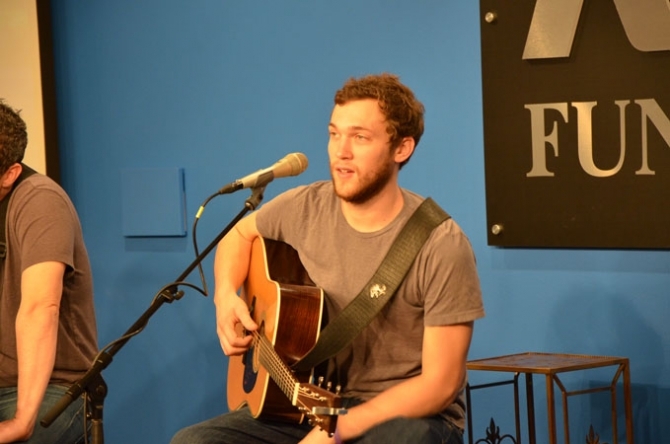 Watch the interview and performance below! 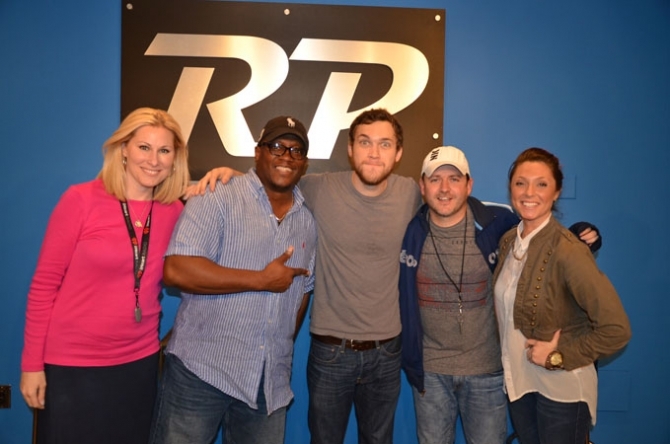 Phillip Phillips‘ tour in support of John Mayer continues. 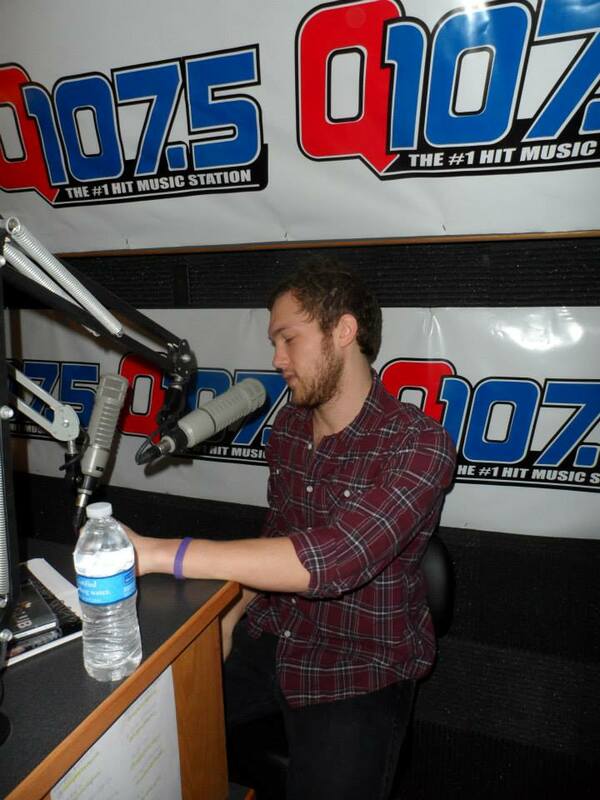 His latest stop was in Memphis, TN, where he visited the Q Lounge at Q 107.5 Radio and FM 100 Memphis. 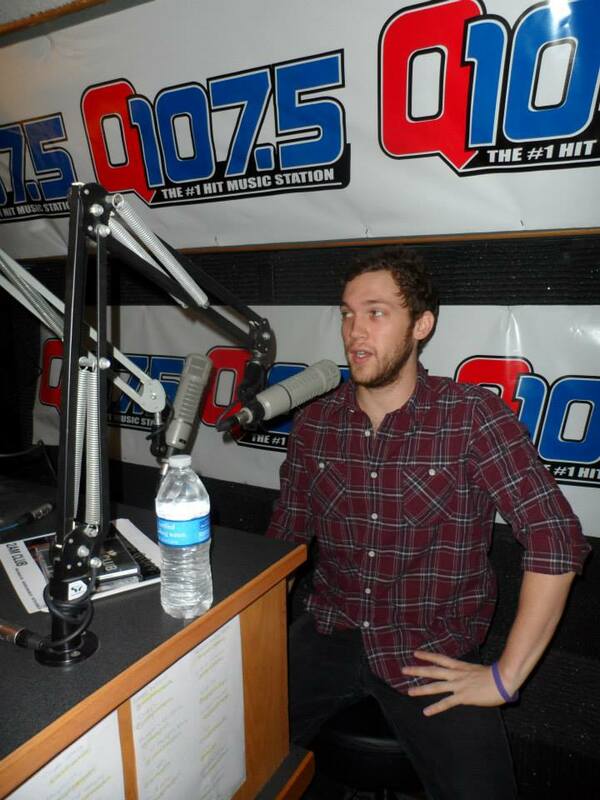 He used the opportunity to continue to promote Where We Came From, the third single from his debut album. 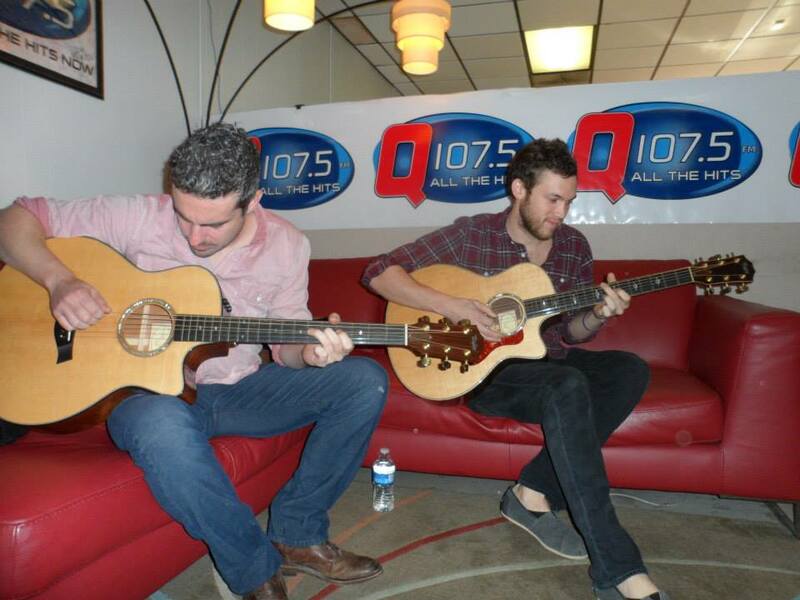 Never one to play a song the same way twice, Phillip jammed out with his guitar player Errol Cooney while casually sitting on the Q Lounge couch. 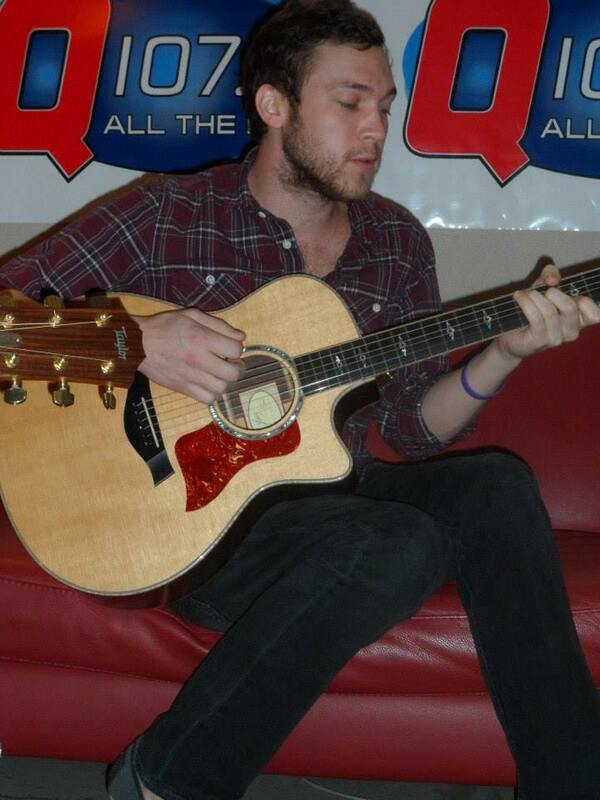 He also played a couple of songs and did a short interview at FM 100 Memphis. 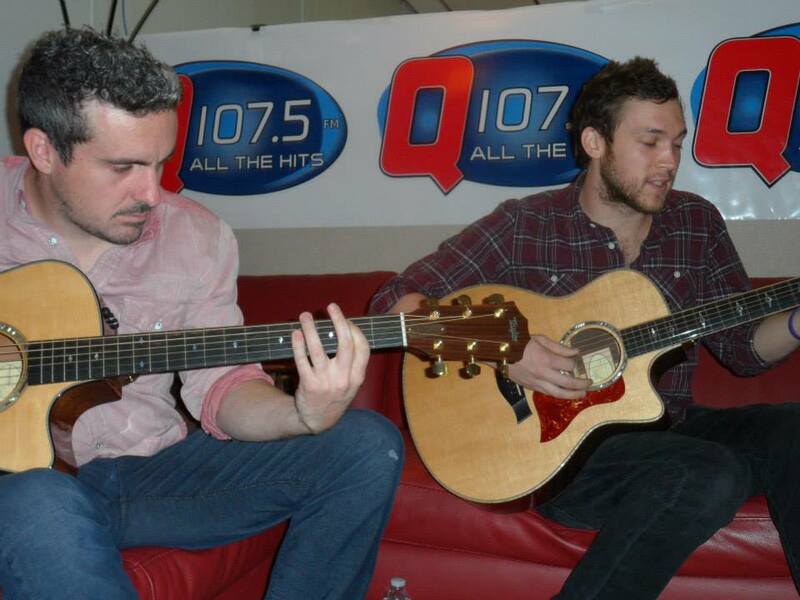 Check out the photos and the amazing performance at the Q Lounge below. 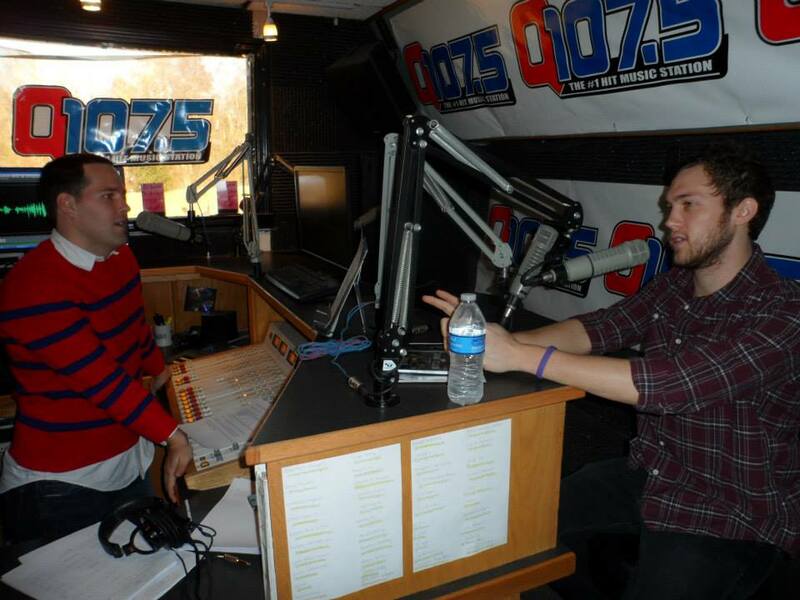 And then check his interview and performance at FM 100 Memphis. 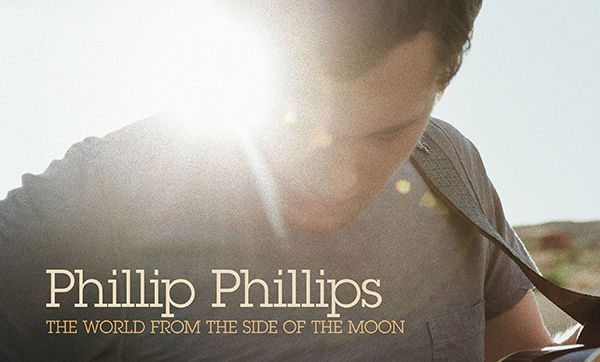 Phillip Phillips’ debut album, The World From The Side Of The Moon is one year old today! Interscope Records is re-releasing the album along with a three-song Live EP recorded in the summer during Phillips tour in support of John Mayer. 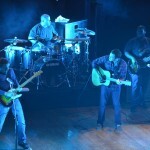 In honour of the 1st anniversary of the album, and its special edition re-release, we decided to make a video to celebrate all its success. 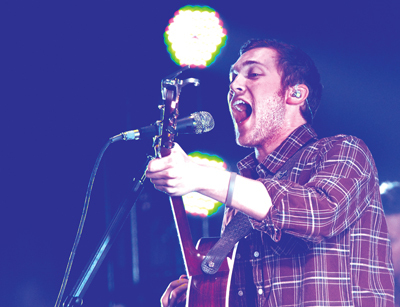 Phillips’ fans are passionate about the album, so we asked them what their favourite song on The World From The Side Of The Moon was and why. 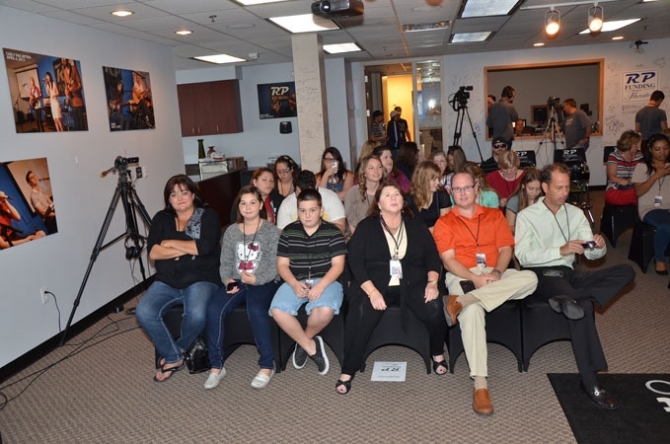 We received many beautiful answers and we wish we could have used them all. 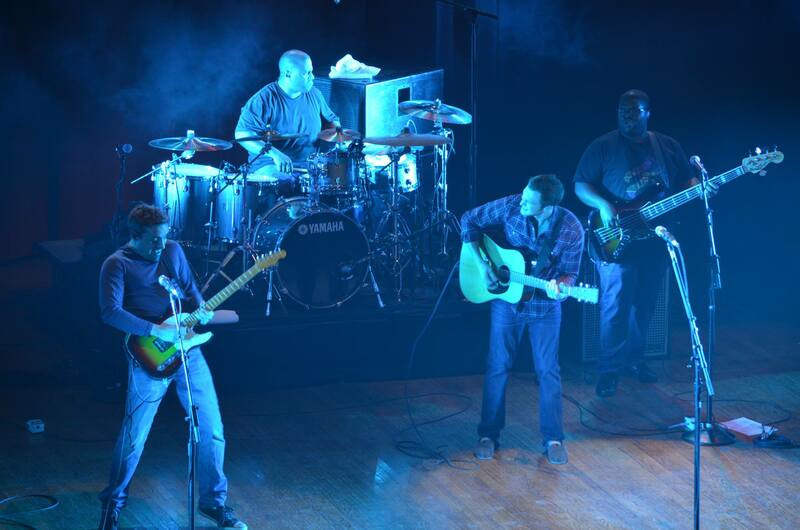 Thank you to all the fans that contributed! 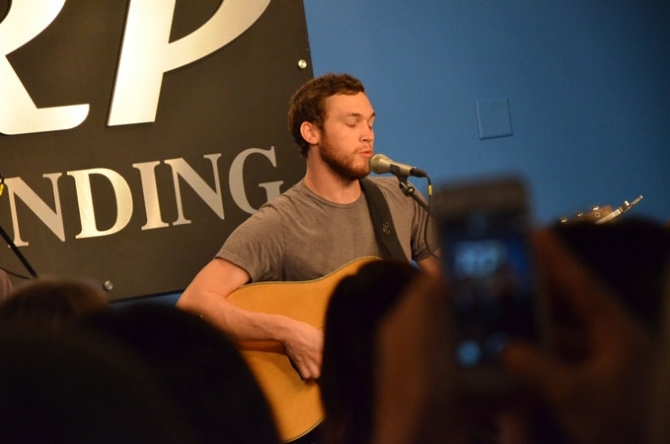 You can order the special edition of the album + three-song Live EP here. 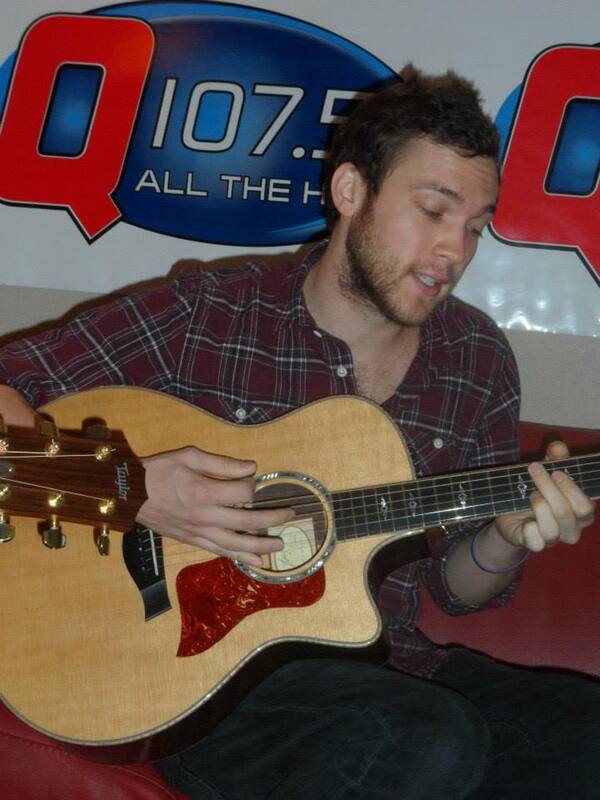 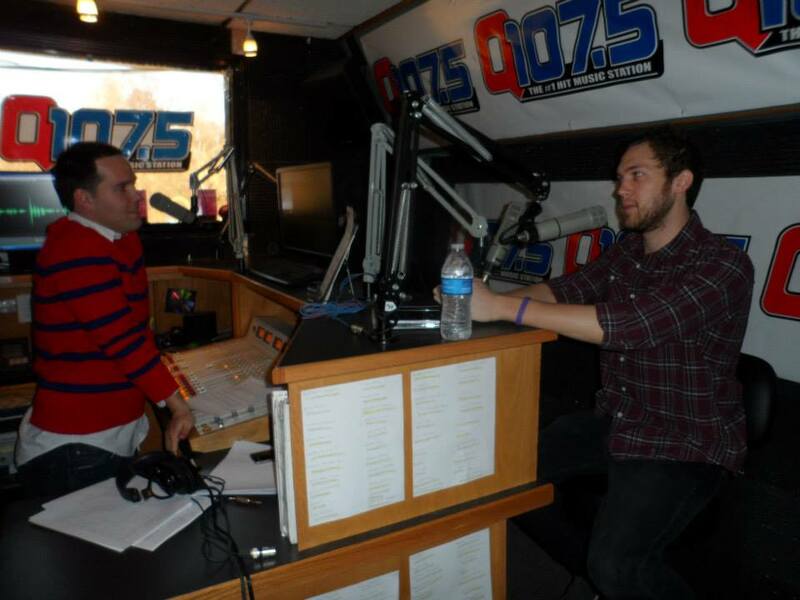 Phillip Phillips played at the Midland Theatre in Newark, Ohio, last Saturday, November 9. 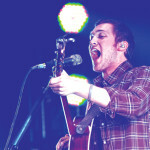 After his usual high-energy set, Phillips surprised the lucky audience when he debuted a brand new song during the encore. 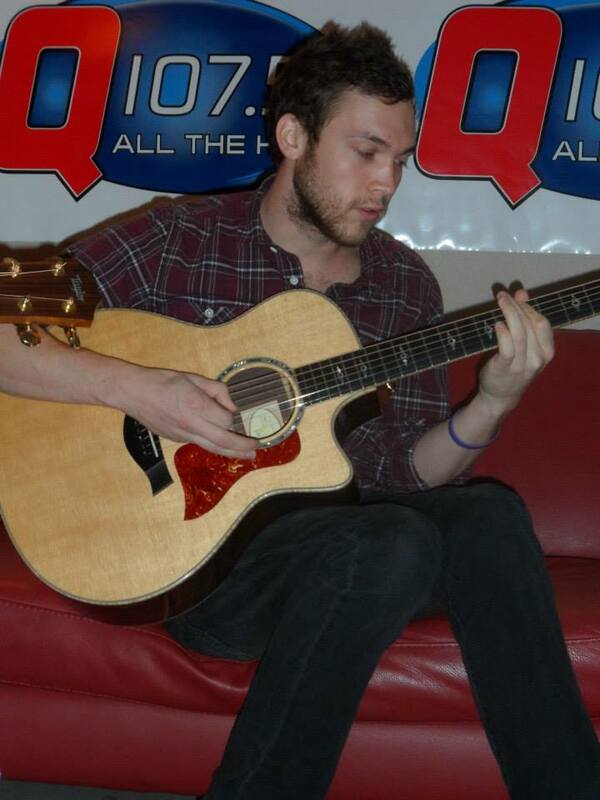 Playing by himself and accompanied only by his guitar, the short song has a delicate, mournful melody and dark, haunting lyrics. 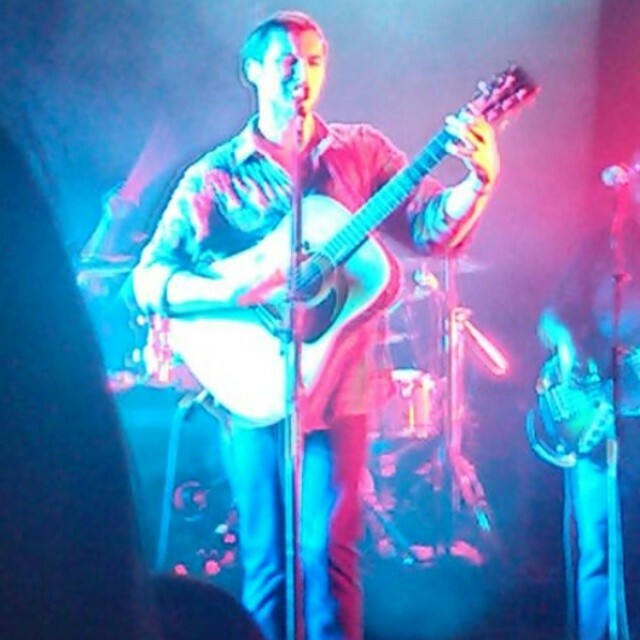 The video was captured by a fan at the show. 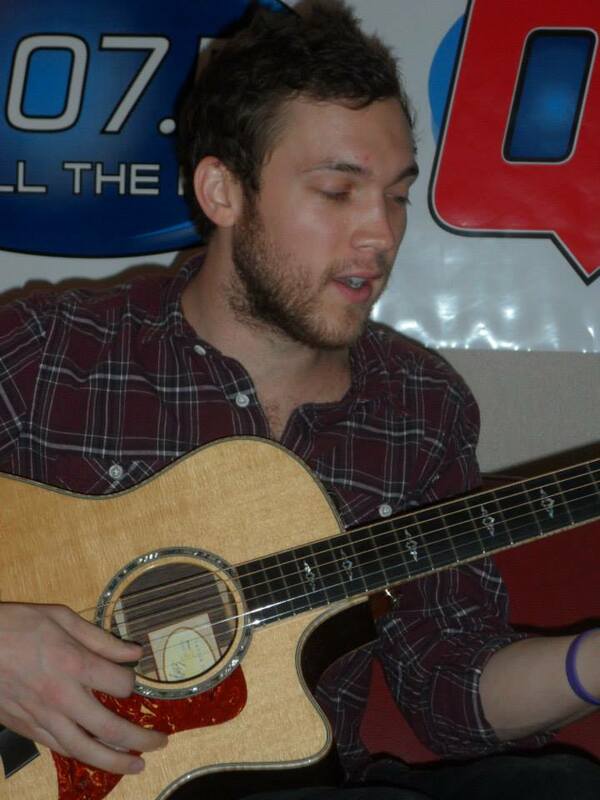 “Ghostly Man”, as the fans have unofficially titled the song, is not the first song Phillips has debuted while on tour. 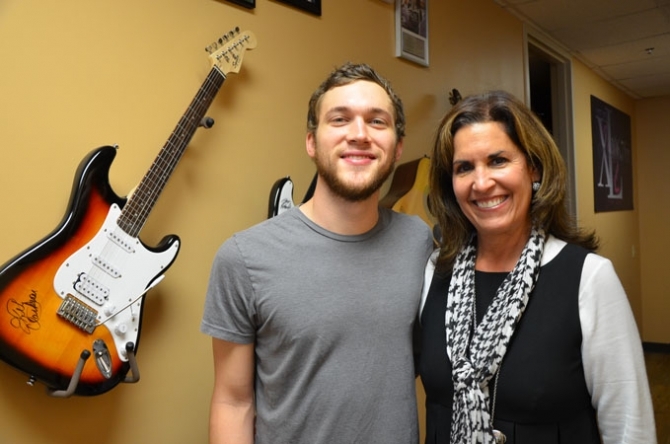 Last year he debuted “Take Me Away” during a performance at a radio show, and during his solo tour earlier this year, he played at least two or three, so far unreleased and unnamed songs. 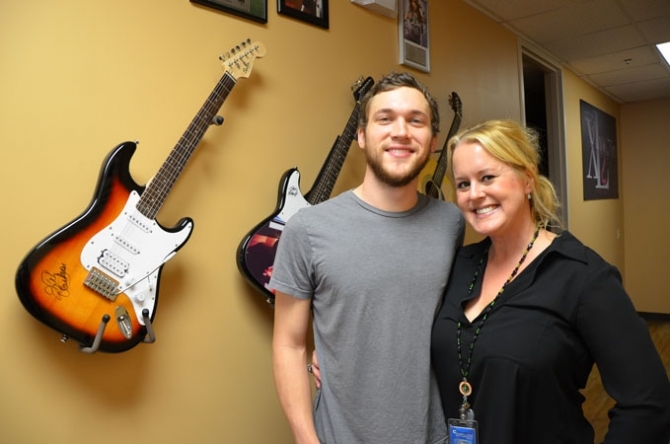 If this moving song (as well as all the other new, unreleased ones) is any indication, Phillips’ next album will showcase even more the deep, darker style of song writing that was evident in many of the songs he wrote for The World From The Side Of The Moon. 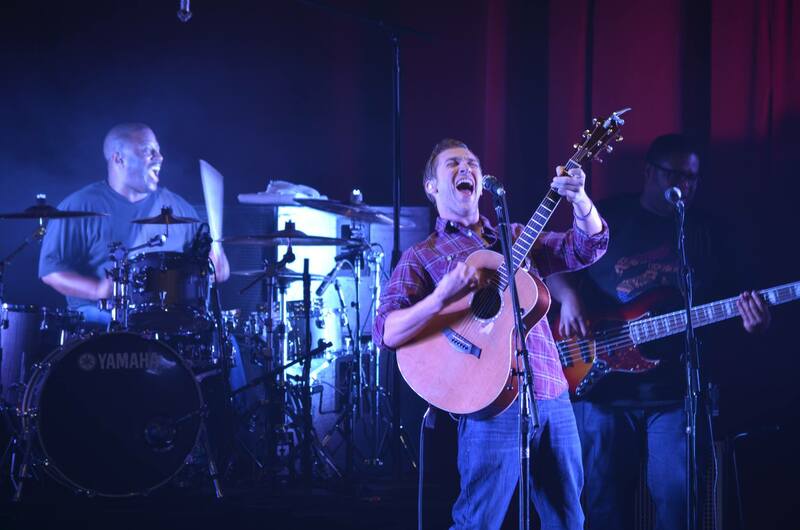 Check out the full set list, video and audio of the song below! 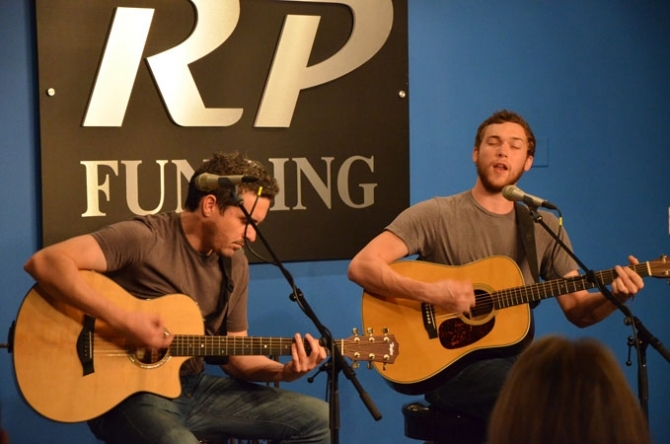 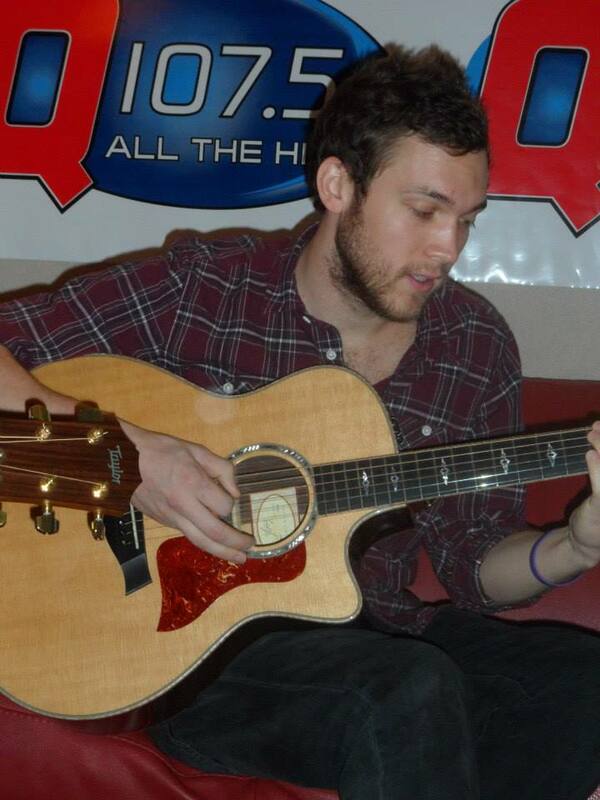 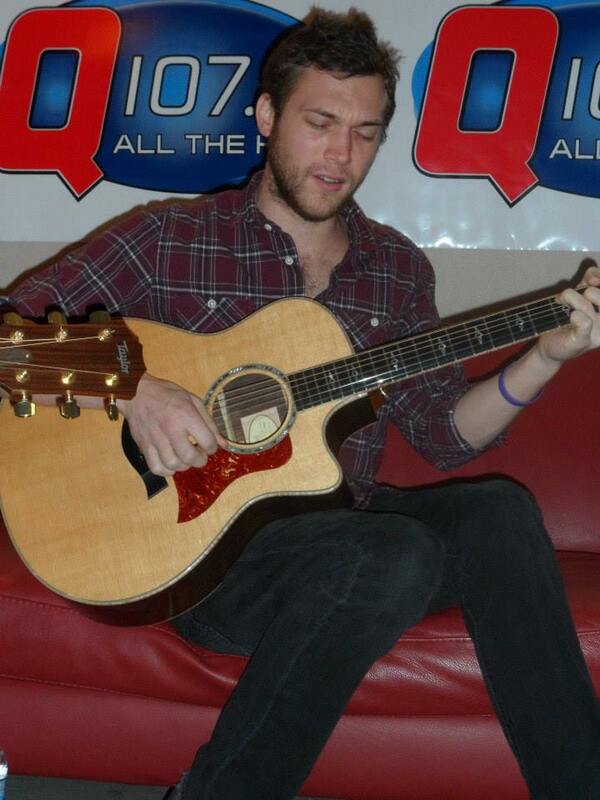 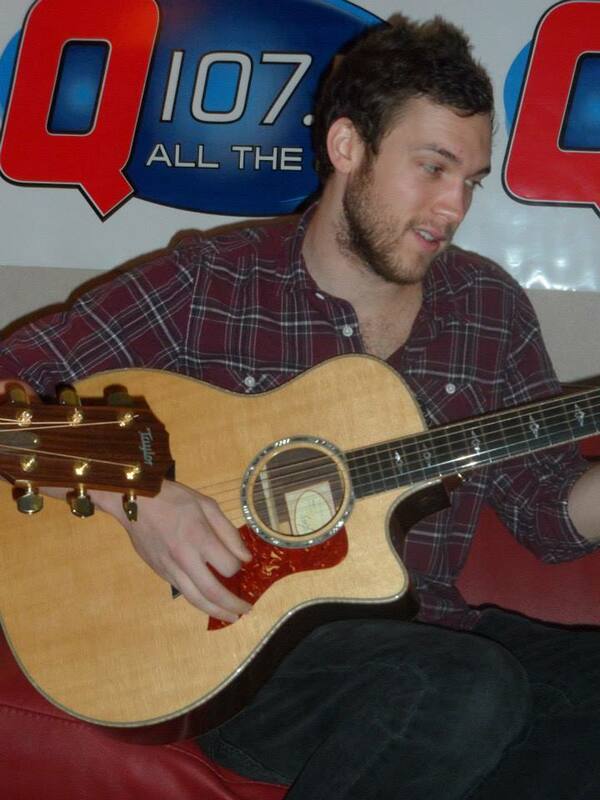 Phillip Phillips performed at Davis & Elkins College in Elkins, WV last friday, check it out.